Hainan Airlines Fortune Wings Status Match Challenge - Airline and Credit Card Elite status matching! Hainan Airlines and Hong Kong Airlines Fortune Wings have brought back their elite status match challenge that we saw in 2016. You will need to complete flights on Hainan Airlines (or any of their subsidiary airlines) or even Alaska Airlines to earn status faster than if you don't take part in the challenge. What is interesting, is that you may not have to hold status with another airline but hold 'status' with a credit card. How that works exactly is unknown, if you have a Platinum, Infinite, World Elite, Signature credit card does that mean your eligible? It does appear that way! Or does it mean airline status you've earned via a credit card? The terms don't clarify this. The Alaska Airlines component is awesome which means you don't even have to set foot in China, you could funnel your Alaska Airlines flights to Fortune Wings for this challenge. As you can see you'll have a little over 3 months from the day you want to start the challenge (you can specify the date) to complete the flight requirements. To compare, without the challenge you would need 50,000 points or 40 qualifying flight sectors for Gold or 30,000 points or 20 qualifying flight sectors for silver. 1. A member who applies for this Challenge must have a currently valid elite status (silver or equivalent) or higher membership level on other airline/airline alliance/credit card VIP cards. 2. Members cannot start the challenge before the date of application, and the application cannot be cancelled. Members can only apply for a challenge again after the challenge period. 3. Members who have participated in the challenges in 2015 and 2016 and successfully upgraded cannot participate in the challenge this year. The members who successfully upgrade in this challenge cannot participate in it again within two years. 4. The Elite Gold challengers need to confirm whether they are willing to upgrade to the Elite Silver in case of failing the challenge during application. If yes, they will be upgraded to the Elite Silver after the challenge period in case they fail the Elite Gold challenge but are qualified for the Elite Silver challenge. Otherwise, it will be considered as failure by default and members may apply for the challenge again. 5. It is not real-time upgrade after reaching the standard. Members can enjoy their corresponding VIP privileges after the successful upgrade, and meanwhile their original membership level will become void automatically. 6. 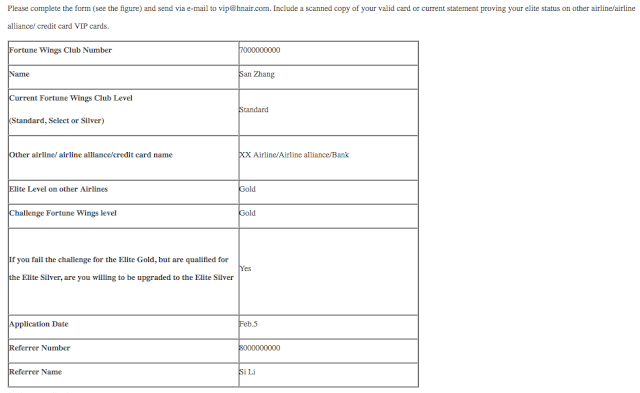 The validity of gold or silver card elite status earned in the Challenge is from the month the card was issued until the following month of the second year.. Members may keep their elite status if they achieve the qualified mileage requirement within the validity period of the elite card. 7. Elite members who upgrade via the challenge will not enjoy the Seat Upgrade Coupon when level achieved or maintained, and Points Over-draft privilege, that elite members who upgrade normally enjoy. 8. The 50% OFF domestic electronic upgrade coupon will be used only to domestic HU/CN operated flights and is valid for six months from the date it is posted into your account. Please consult hotline950717 for specific usage regulations. 9. Please check your account periodically to ensure you are credited with flights flown. Missing mileage should be claimed promptly as it will be used to determine your qualification to elite status. 10. According to this policy, only members themselves can apply for the challenge, and the recommenders cannot replace members. The materials of recommendation must be provided during the application process, which cannot be submitted afterwards. The recommenders’reward for their recommendation will be issued to them after the successful upgrade of the challengers. Most of today's news has been covered in separate blog posts, see the 'Posts since our last update' section below. We missed out a small but important program on our Expiry and Inactivity Rules of Canadian Loyalty Programs feature, Porter Airlines VIPorter! The program is now on the list with their 24 month inactivity rule. Over on The Points Guy they posted that the American Express Centurion Lounge expansion in Seattle opened today. 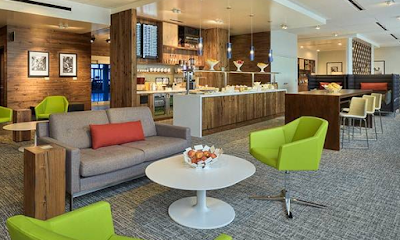 No longer is it considered a 'Studio' lounge but now it is a full fledged Centurion Lounge. As Canadians we can use the lounge for no charge with The Centurion Card from American Express or The Platinum Card from American Express (remember to grab it today if you don't have it as the spend requirement is only $1,000 whereas tomorrow it will be $3,000). You can also access the lounge with other Amex cards but you'll have to pay $50 per person. Find out more about the lounge here. 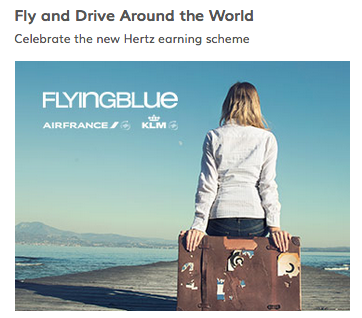 In February Air France KLM's Flying Blue changed their earn rate for Hertz car rentals. No longer is it a flat rate of miles per rental but it has moved to a revenue based format. That is you'll earn 5 Flying Blue Miles per Euro spent on each Hertz rental (or converted currency equivalent). Not so good for those short one day rentals that may not cost very much but it could prove to be very lucrative if you rent for long periods or rent expensive vehicles like SUV's and premium cars. For example if you have a week long rental that costs about 600EUR you'll earn 3,000 base Flying Blue Miles. Under the old earn rate you would have only earned 800 miles. Compare this to many other programs that only offer 250/500 miles per rental or 50 miles per day of rental and you can quickly see why you may want to credit Hertz rentals to Flying Blue. Remember though, to keep Flying Blue miles current you must fly Air France, KLM or SkyTeam once every 2 years. Find out more here. Book the Hilton 72-Hour Sale today! Save up to 20% off your April & May weekend stays. Stay at participating hotels April 14 - 17th and May 25 - 30th in the United States, Latin America, the Caribbean and Canada. Hurry, sale ends today! Find out more here. Cathay Pacific is encouraging early bookings for summer travel out of Canada with their latest Asia Miles flight offer. You can earn Double Miles if you book Economy or Premium Class travel by May 31 for travel during the high summer season. No love for business or first class but then again those classes currently have a bonus running until the end of April. 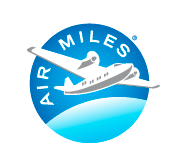 If you aren't a member of Asia Miles yet and join during this promotion and complete the promotion you'll get an additional 500 Asia Miles. • Option to transfer RBC Rewards Points to WestJet Rewards, British Airways Executive Club, American AAdvantage, Cathay Pacific Asia Miles. • Look for the transfer bonus to BA several times per year! 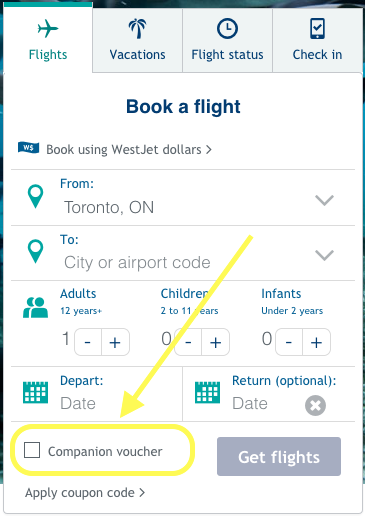 March 21 Update: You can now redeem WestJet companion vouchers online, U.S./U.K. electronics travel ban & more! WestJet quietly launched the ability to redeem the companion vouchers online that come from the WestJet RBC MasterCard. Great news for those of you who didn't like calling in to book flights using the voucher! 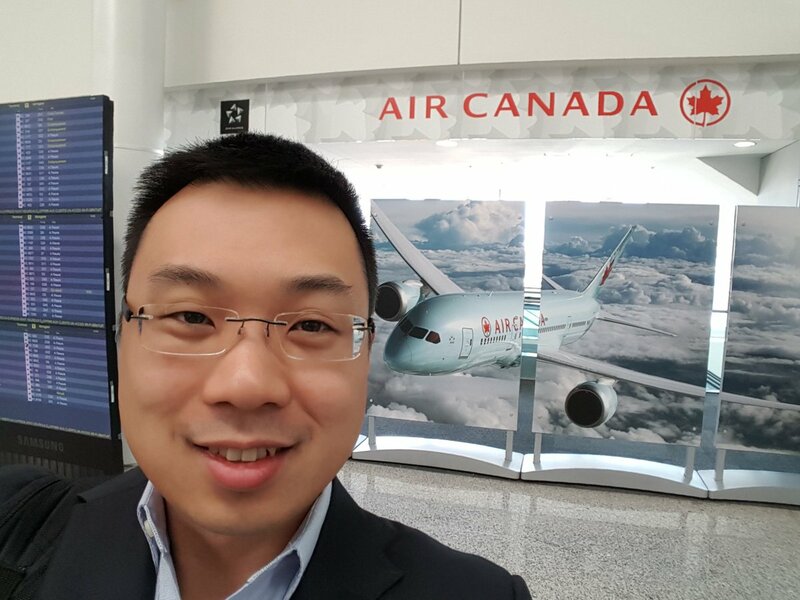 Our post about How to maximize value out of the RBC Avion Airline Award Chart has been a very popular page for us on the RC Blog so we have added to the main site for easier access and reading! You can find it here. Hilton 72-Hour Sale! Save up to 20% off your April & May weekend stays. Stay at participating hotels April 14 - 17th and May 25 - 30th in the United States, Latin America, the Caribbean and Canada.Hurry, sale ends Wednesday! Find out more here.